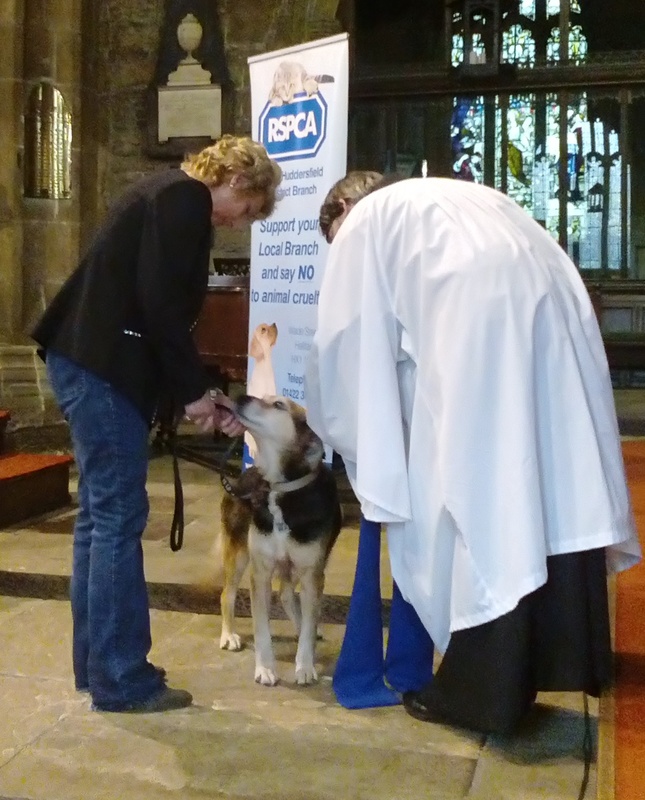 THE RSPCA Halifax, Huddersfield, Bradford & District are inviting all creatures great and small to celebrate World Animal Day with them at their annual Animal Blessing Service in conjunction with the Halifax Minster. The service is on Sunday October 7, 2:30pm at the Halifax Minster, Causeway, HX1 1QL. Fay Gibbons, Events Coordinator said “We think our animal blessing is a really special and unique way to celebrate World Animal Day and it’s one of our favourite events of the year. 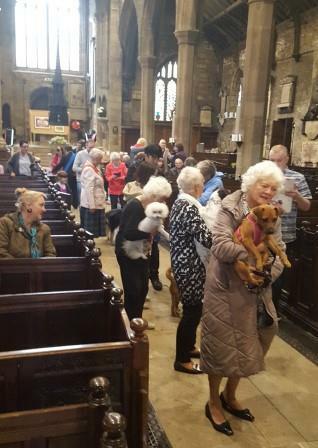 We love seeing the amazing variety of pets and animals people bring to the Minster, from kittens to horses and we hope the local community will join us for a wonderful service”. Owners should ensure that all pets are well behaved and properly restrained, dogs on leads, cats in baskets and other small animals in travelling cages, equines must be unshod to be allowed in the church. RSPCA staff will be at the church to welcome and give assistance to owners and their pets. To find out more about the Animal Blessing please visit the RSPCA Halifax, Huddersfield & Bradford website here: www.rspcahalifaxhuddersfieldbradford.org.uk. You can also find out more on Facebook by searching for ‘Animal Blessing’ in events within Halifax.